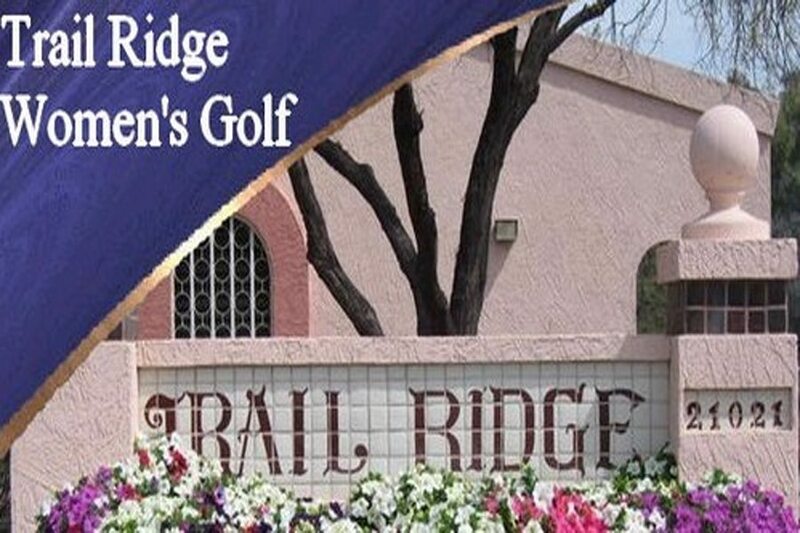 Trail Ridge is an 18 hole regulation 5497 yard course with a women’s rating/slope of 70.4/117. We are a group of women with various golfing abilities and are comprised of full timers and snowbirds. We play every Tuesday at Trail Ridge Golf Course.